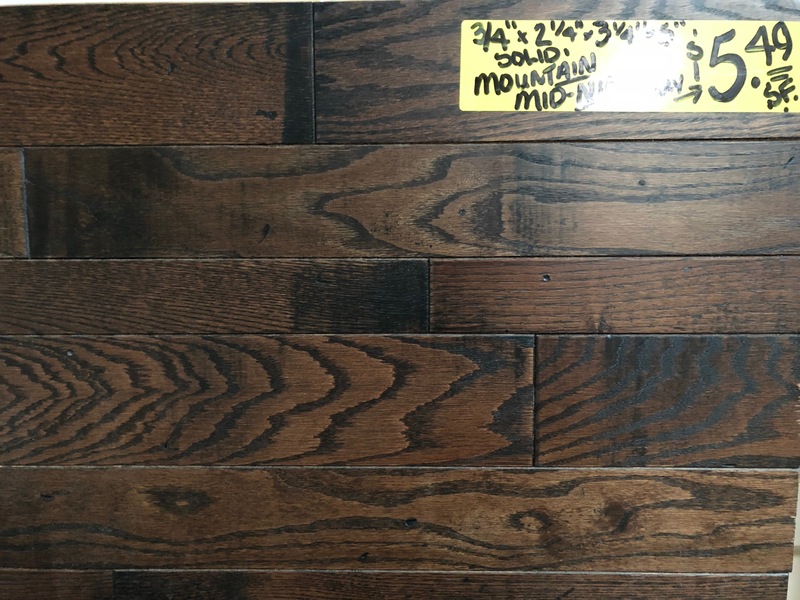 Handscraped, Wide-Plank, Engineered, Solid, Floating, Lock n Fold, Nail Down, Prefinished or Unfinished Floors. 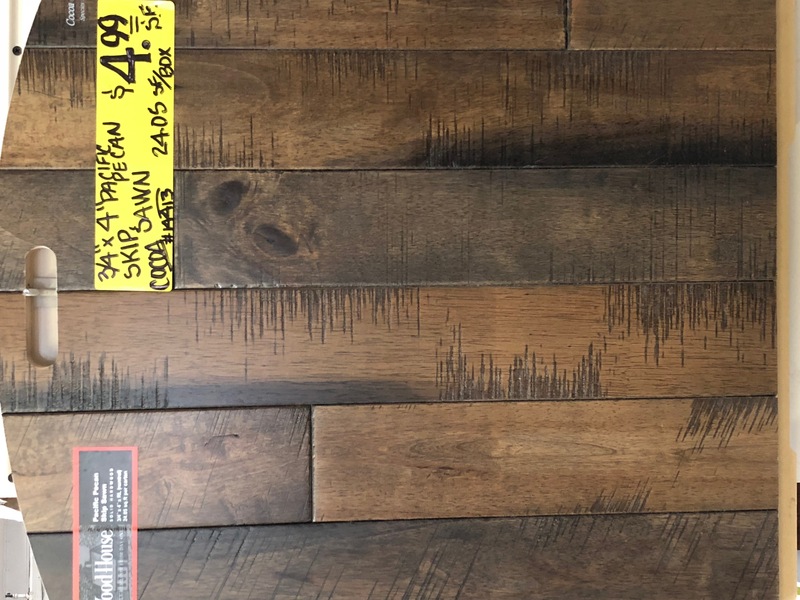 There is a wood floor for every taste and budget at Knox Rail Salvage near the Old City of Downtown Knoxville Tennessee. 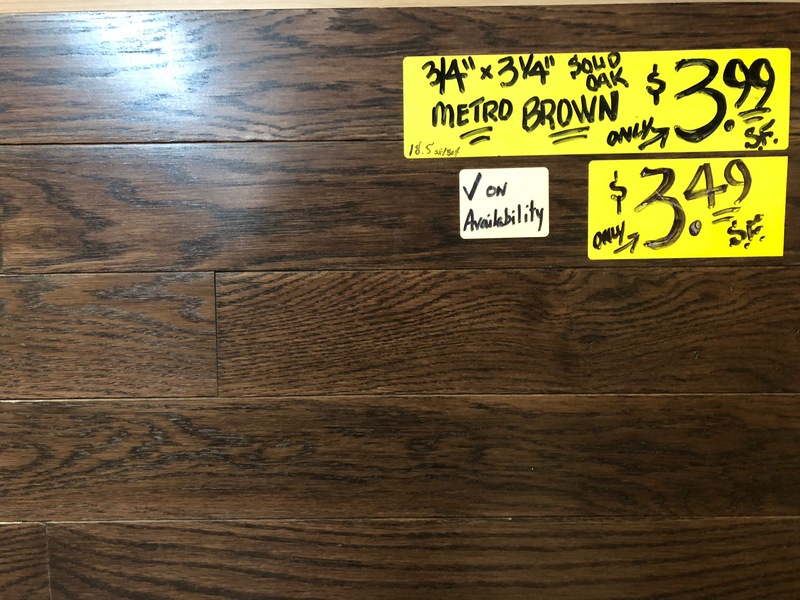 CALL (865) 524-8000 for more info! 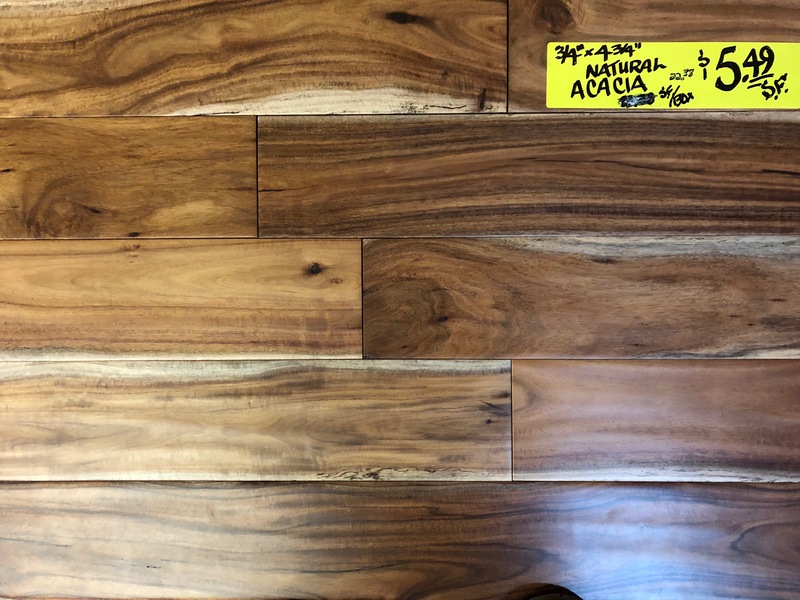 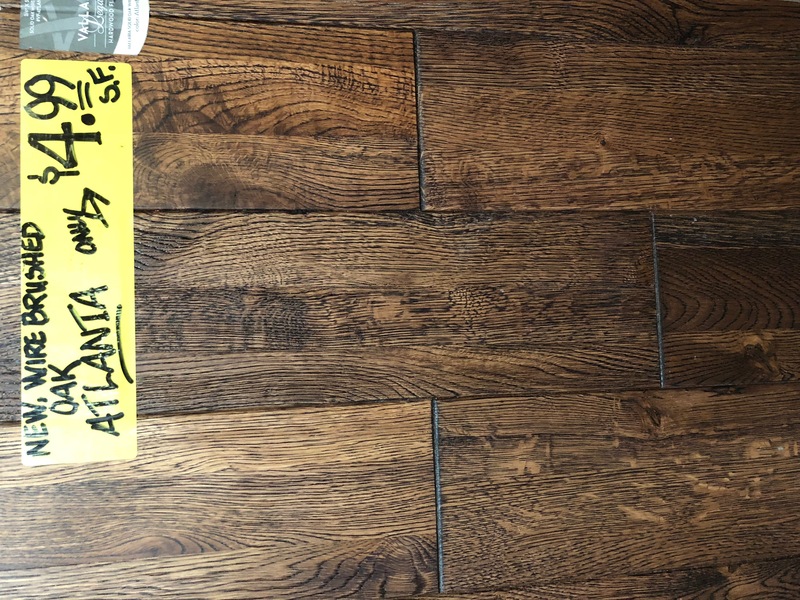 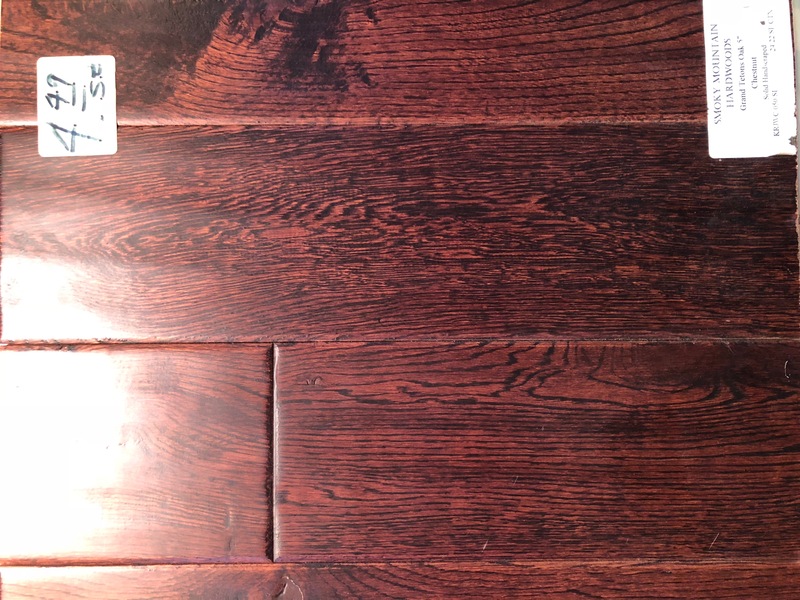 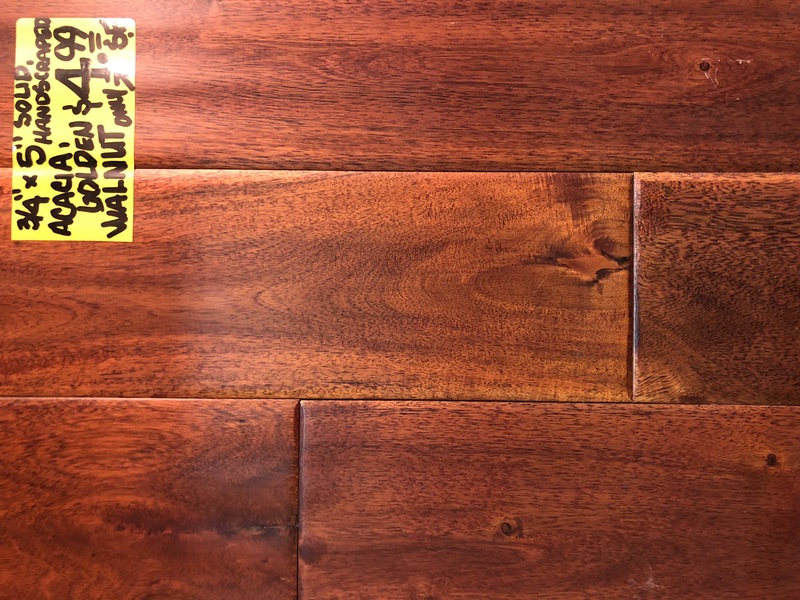 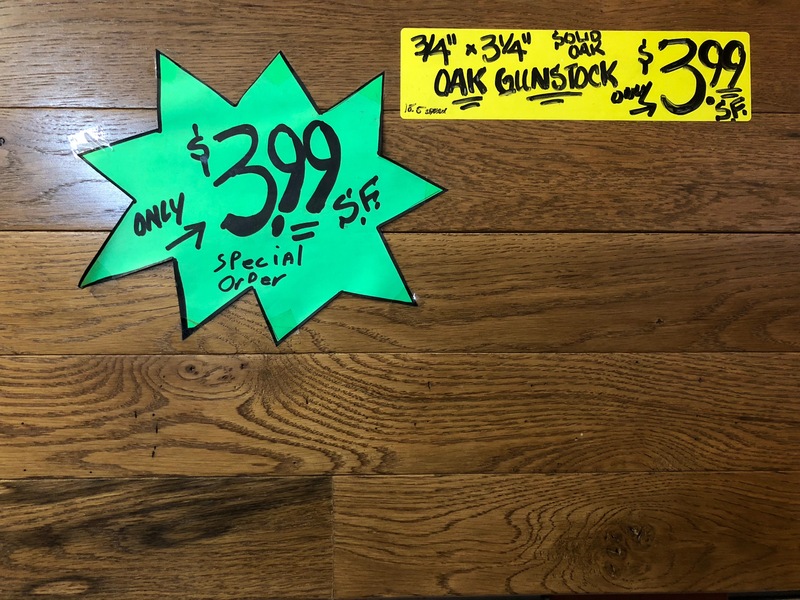 We will not be undersold on products of equal quality and specifications so make us your first stop or your last stop and we promise to save you money on your new hardwood floor. 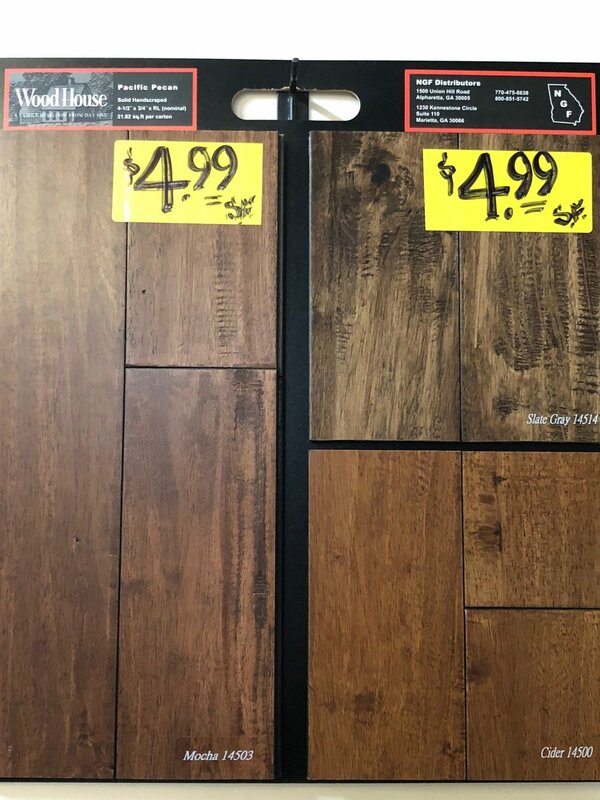 Get Your Floors for Less at Knox Rail Salvage! 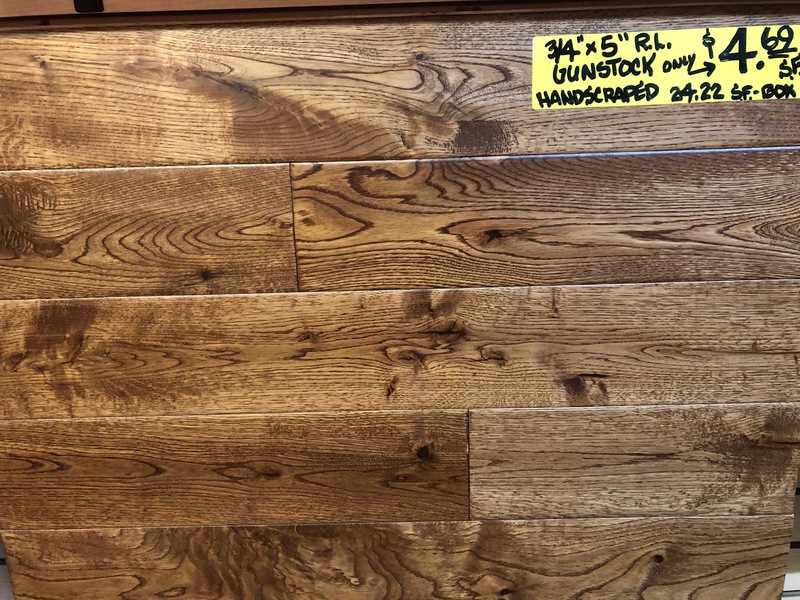 Handscraped, Wide-Plank, Engineered, Solid, Floating, Lock n Fold, Nail Down, Prefinished or Unfinished Floors are all available in our store. 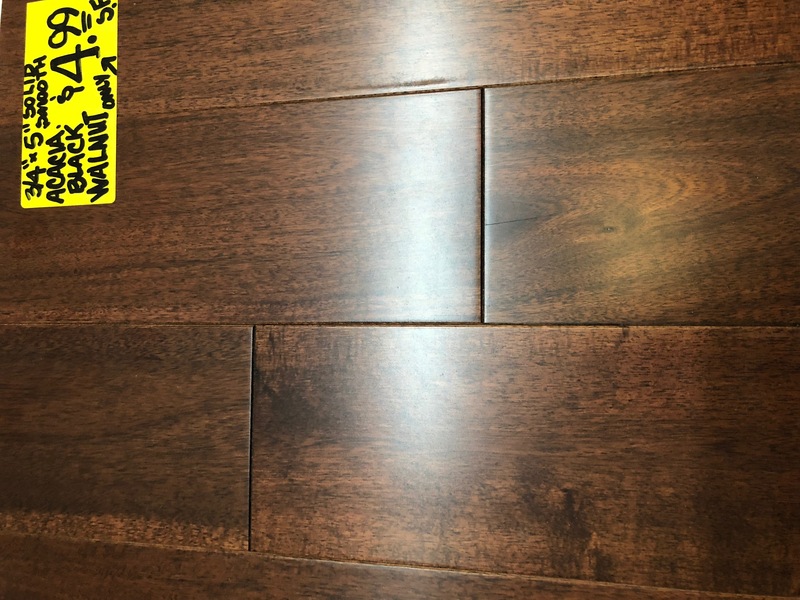 Bring your imagination and we'll help you find a floor that meets your needs and your budget. 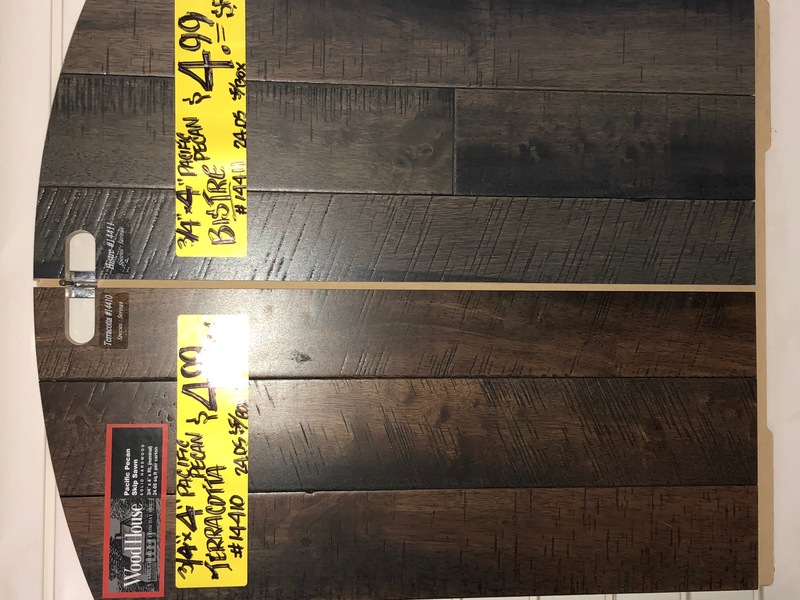 There is a wood floor for every taste and budget at Knox Rail Salvage near the Old City in Downtown Knoxville Tennessee. 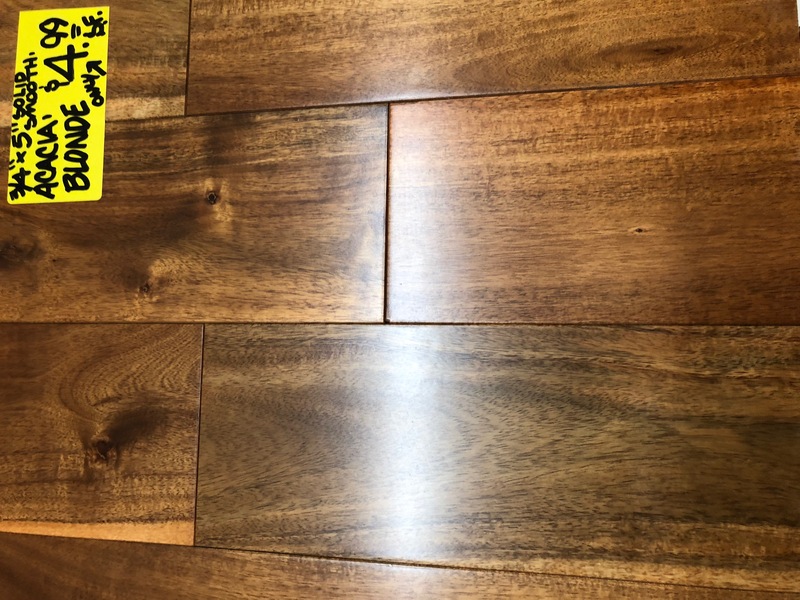 We stock a huge selection with large quantities of engineered, unfinished and solid pre-finished hardwood flooring at discount prices. 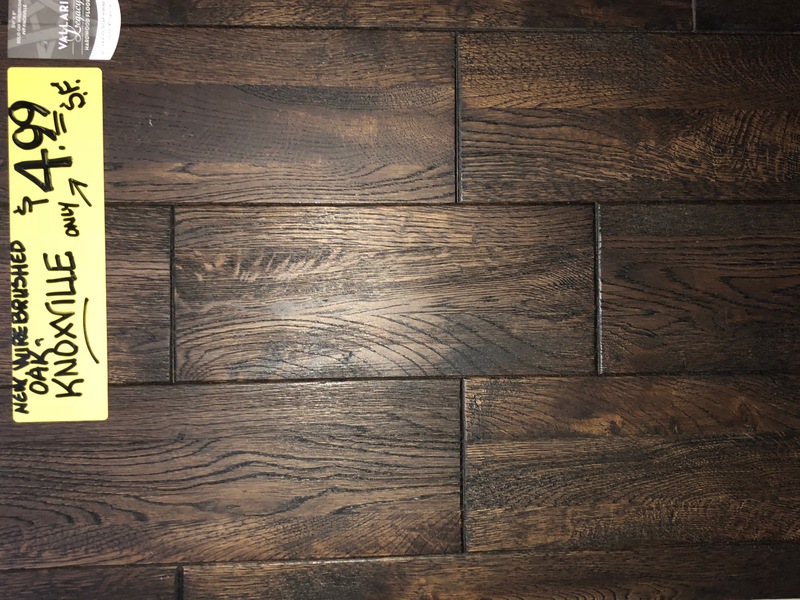 Check out the picture gallery below to see some of the products we sell. 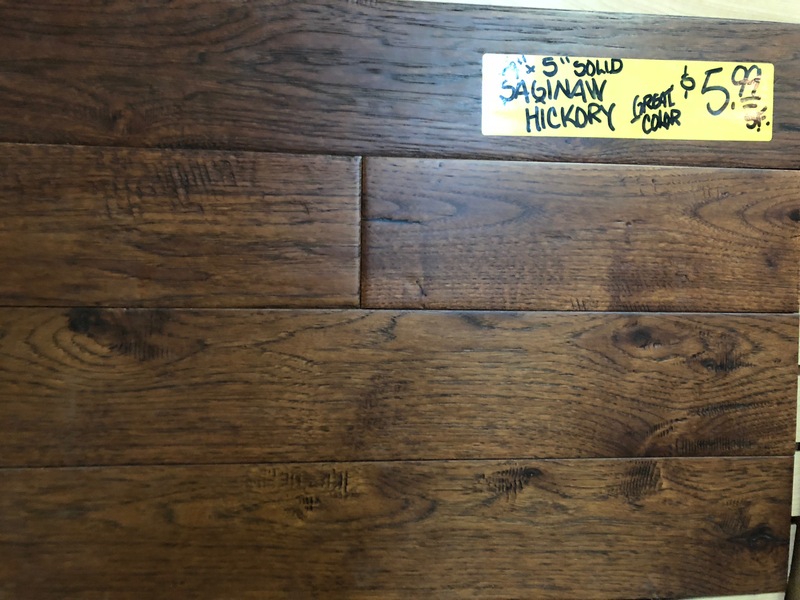 Our inventory is constantly changing but the great values and discount prices remain at Knox Rail Salvage. 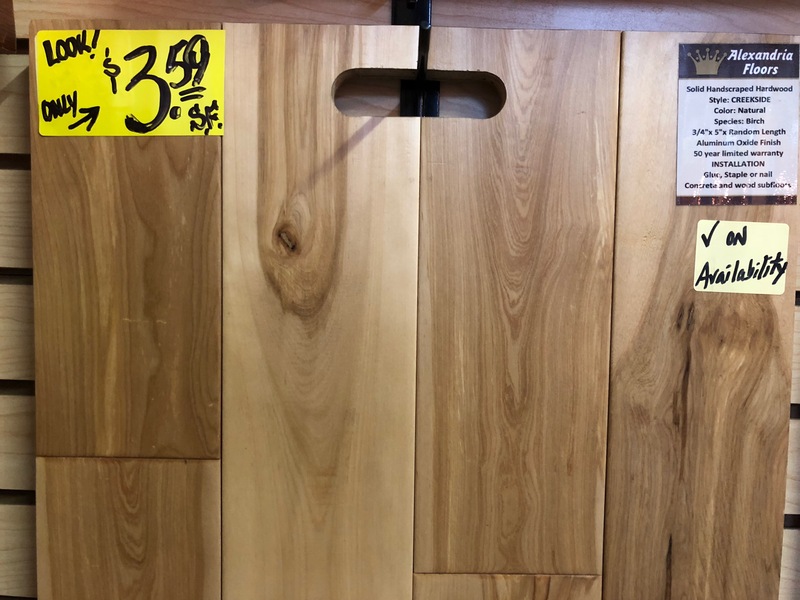 Give us a call or stop by to see our great selection of hardwood flooring. 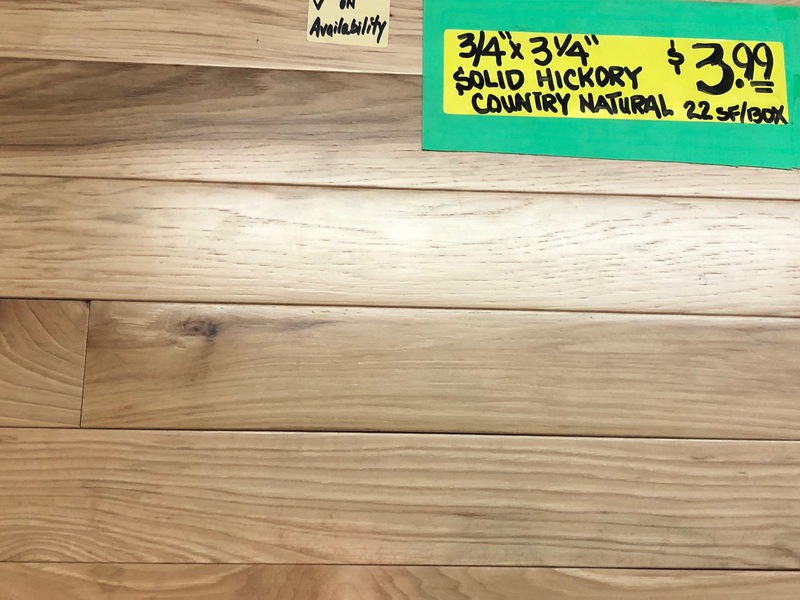 We occasionally extend quantity discounts for large purchases (pallet quantities) of hardwood flooring.